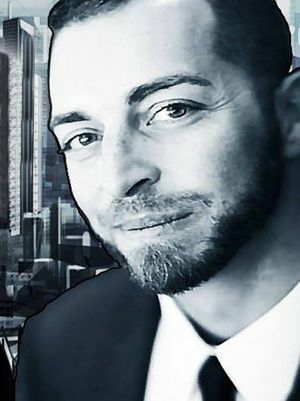 Rachael interviews candidate for not-President Adam Charles Kokesh. A decorated veteran of the War in Iraq, Kokesh came to disparage war and advocate nonviolent resistance to power. Identifying as a libertarian, Kokesh has called for a “new American revolution” and has announced plans to run for President in 2020 on the platform of an “orderly dissolution of the federal government. His 2014 book FREEDOM! outlines his beliefs and philosophy.